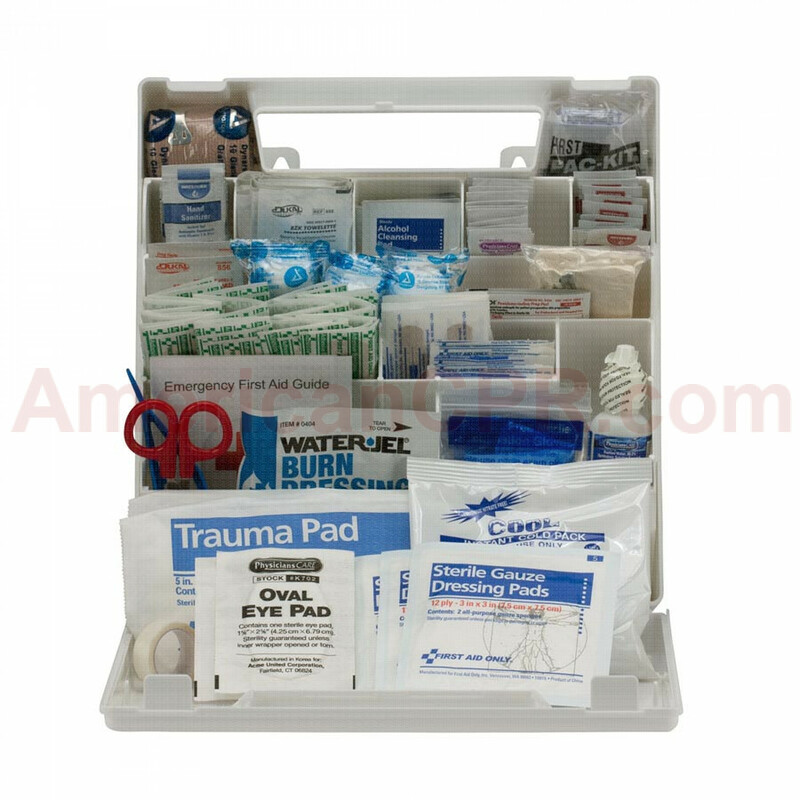 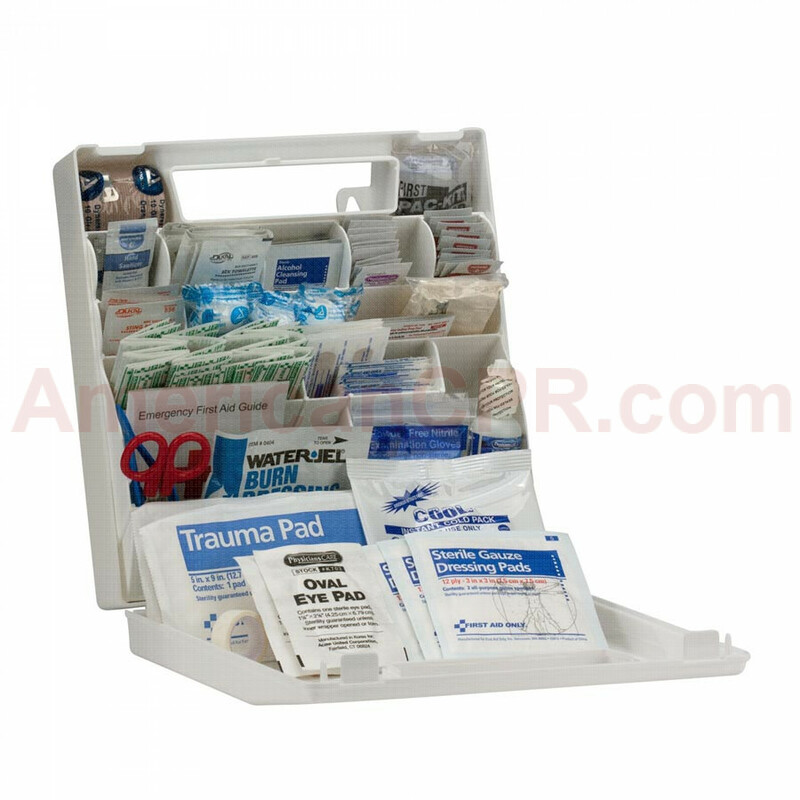 Plastic, organized case comes with a carrying handle and is wall mountable. 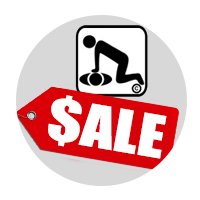 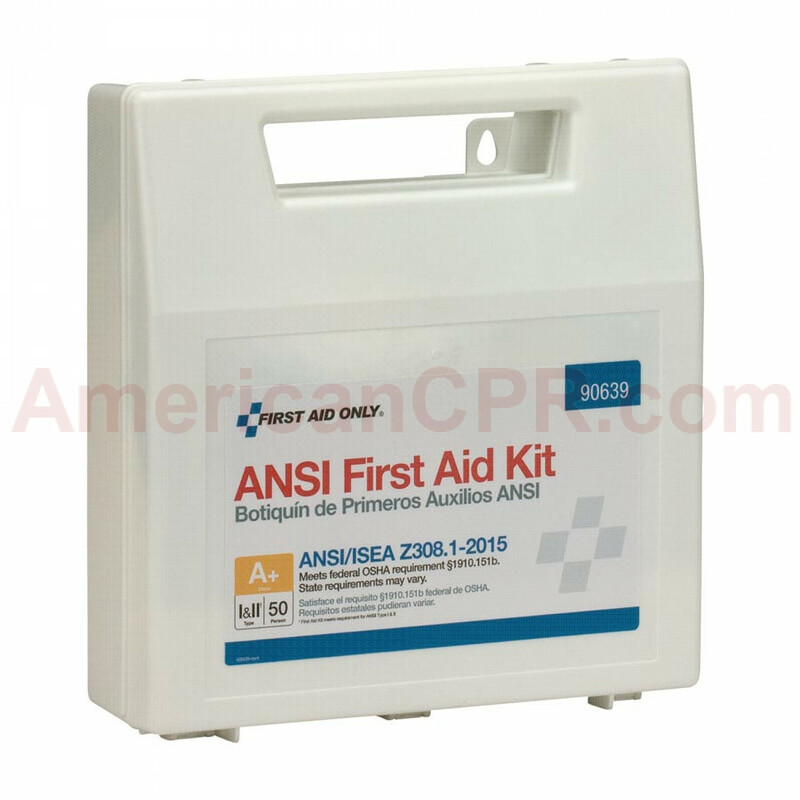 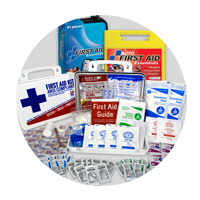 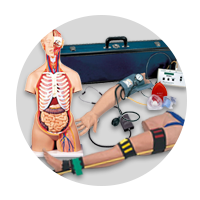 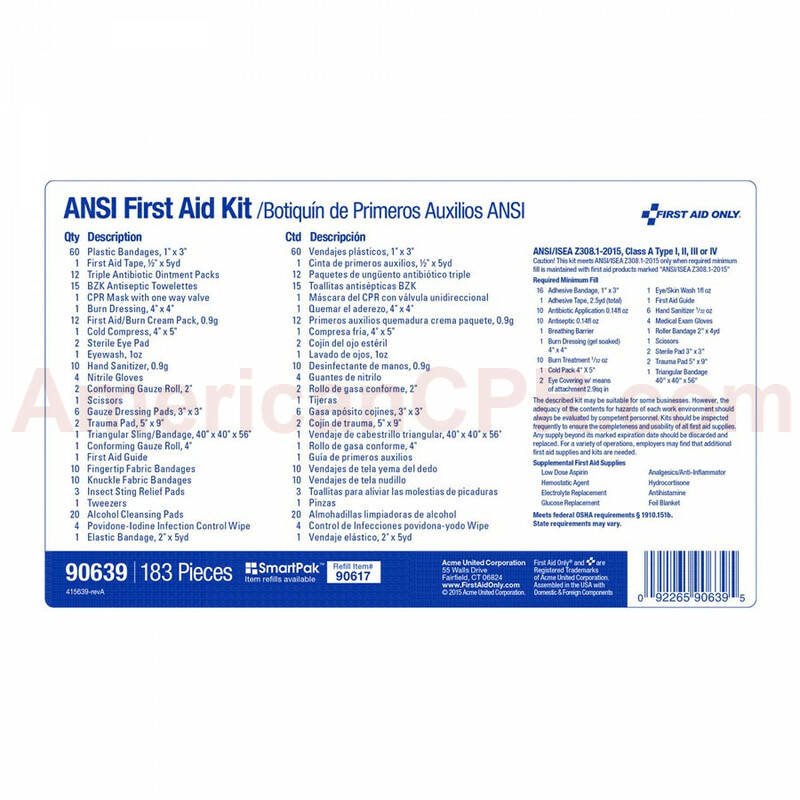 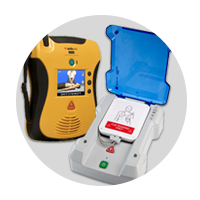 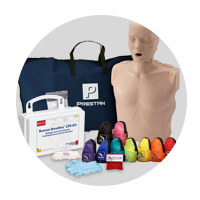 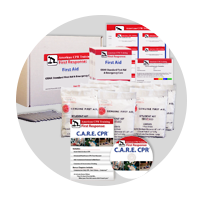 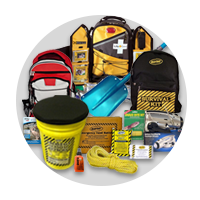 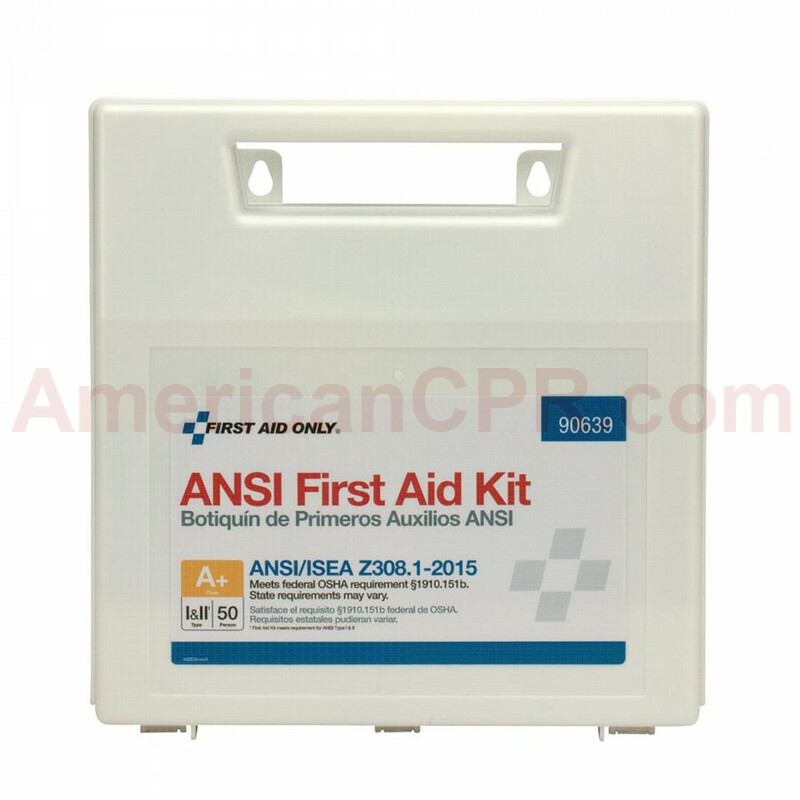 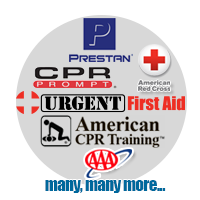 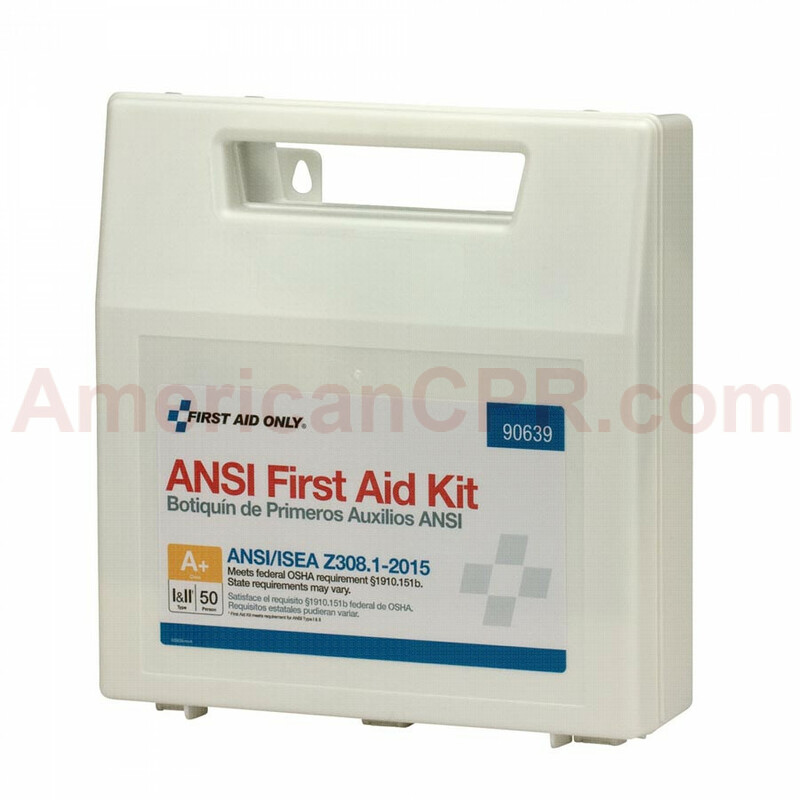 Contents exceed the 2015 ANSI Class A requirements and are sufficient to treat 50 or more people. 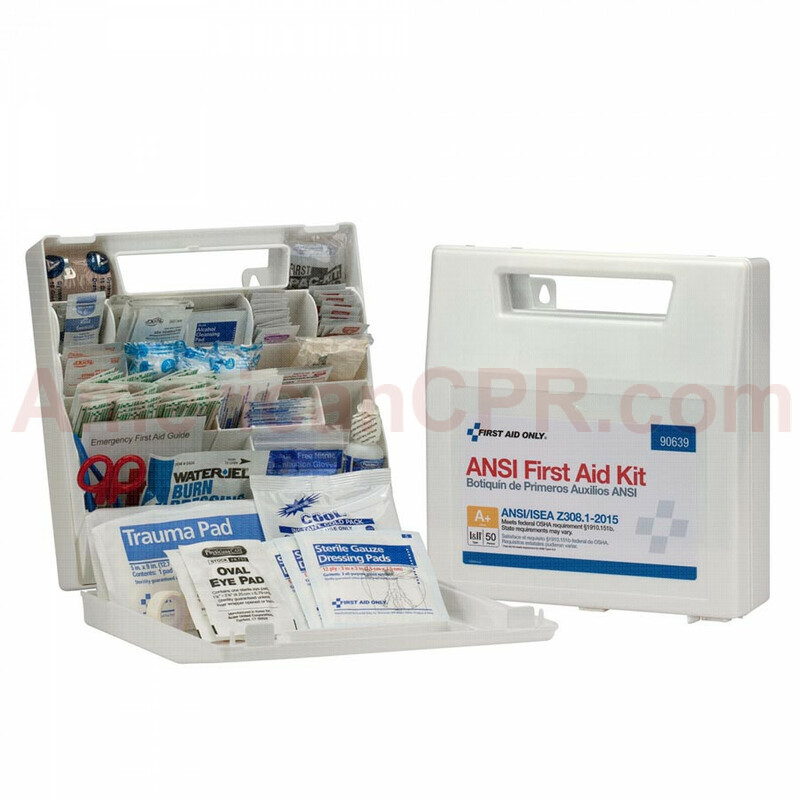 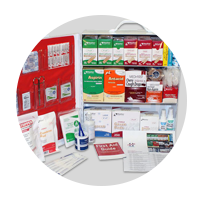 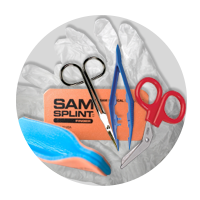 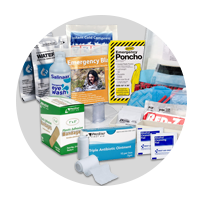 (60) Plastic Bandages, 1" x 3"
(1) Cold Compress, 4" x 5"
(2) Conforming Gauze Roll, 2"
(1) Conforming Gauze Roll, 4"
Kit Dimensions: 9.5" x 10" x 3"
50 Person First Aid Kit, ANSI A+, Plastic Case with Dividers - First Aid Only.